The San Miguel Beermen is scheduled for a head-to-head game against the Columbian Dyip at 4:30 P.M. on January 18, 2019 live from the Cuneta Astrodome. Both the Beermen and the Dyip will make its 44th PBA season debut this afternoon at the Cuneta Astrodome. 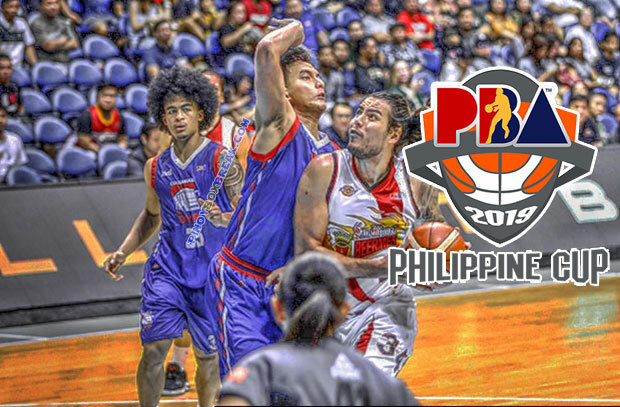 Terrence Romeo will also make his first appearance as a Beermen this 44th PBA season. Probably he is the biggest name who got dealt during the off-season. “Malaking adjustments ang ginawa niya (referring to Romeo). He doesn’t need to score that much dahil marami na ditong scorers,” said Beermen head coach Leo Austria. Likewise, this will be the start of San Miguel’s title defense campaign as they’re gunning for their five straight All-Filipino trophy. Last 43rd season, Columbian traded their top overall pick hoping to be more successful by bringing-in more experienced veteran players but that’s not what happen. Instead, it was a repeat of their earlier unproductive season. As a result, once again Columbian got the top overall pick rights for the 2018 PBA Draft and this time around they lock-up their first selected player and that’s CJ Perez. As the top pick player of the 2018 rookies usually it is expected that he should be playing like a superstar. However, Columbian Dyip’s head coach Johnadel Cardel isn’t giving that much pressure to his newly acquired player. “Ayoko din namang ma-pressure din iyung bata. Ang sabi ko, go with the flow lang, iyung sistema natin tingnan mo, iyung opensa…. Binibigyan ko naman siya ng laya,” said Cardel.